We have many years of experience building decks for homes in Michigan and we are readier than ever to start to get the ball rolling for your property in Fenton. We have made structures of all shapes and sizes and we will work with you to vastly improve your outdoor living space to better satisfy you and any guests you may host. 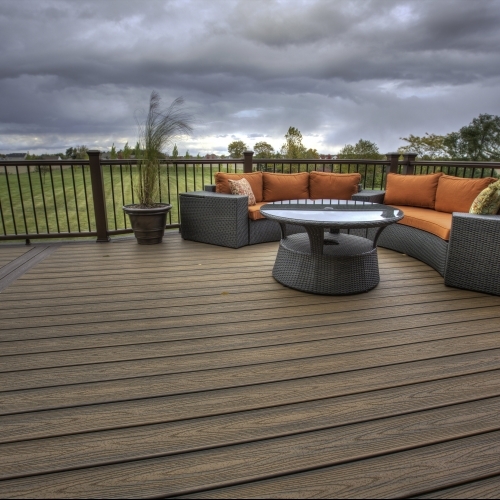 Our team will work with you to develop the best possible deck design, and we always take into account each and every aspect of your location that will be relevant to the build. Request a quote online if you already have a decent idea of what you are looking for. Otherwise, feel free to give us a call today to discuss any questions that you may have. 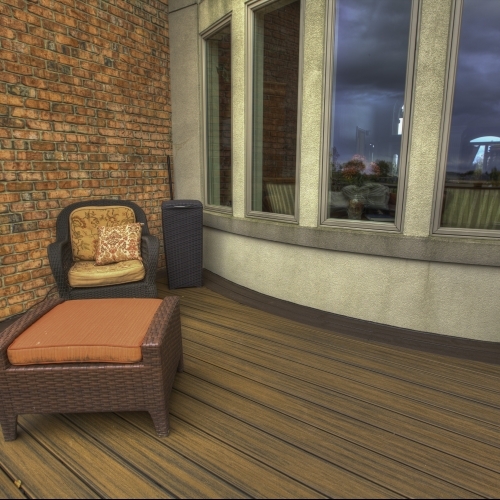 One of our professional team members will be happy to talk with you and we are excited to begin working on your deck.